“Blown away” were the first words that crossed my mind when I took my first bite of chicken wings (cooked using a Vortex) tossed in Meijer’s Sweet Chili wing sauce. With no artificial flavors, I found the sauce to be nothing but pure goodness. The sauce has a nice heat level, not too much and not too little. A little sweetness and the perfect consistency. Not too gloppy, but perfect for sticking to wings and your fingers. Better than many top shelf wing sauces and a whole lot cheaper. Anita’s favorite eat-out wings are the Thai’R Cracker wings from Quaker Steak and Lube. She said that the Meijer sweet chili wing sauce is at least as good and maybe a bit better. That’s saying a lot. Also try Meijer’s Medium Buffalo wing sauce. Not too spicy, but just right! 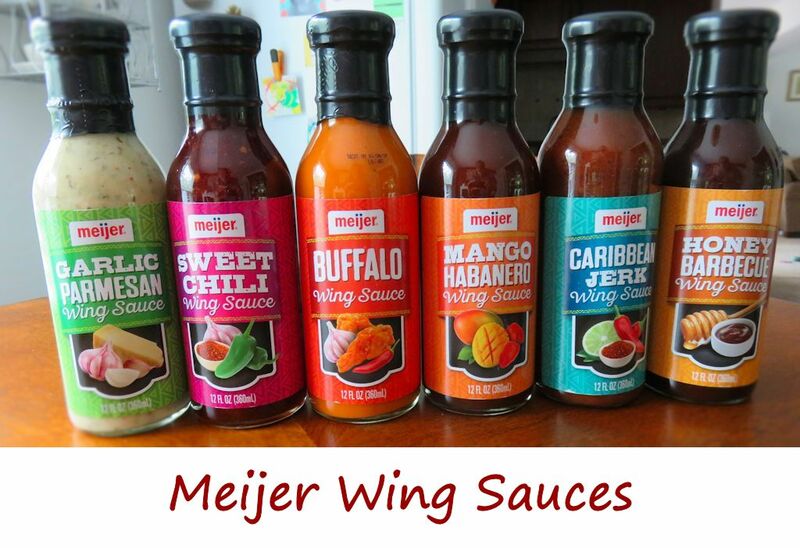 I picked up a bottle each of all of the wing sauces from Meijer. Stay tuned for my results with each! 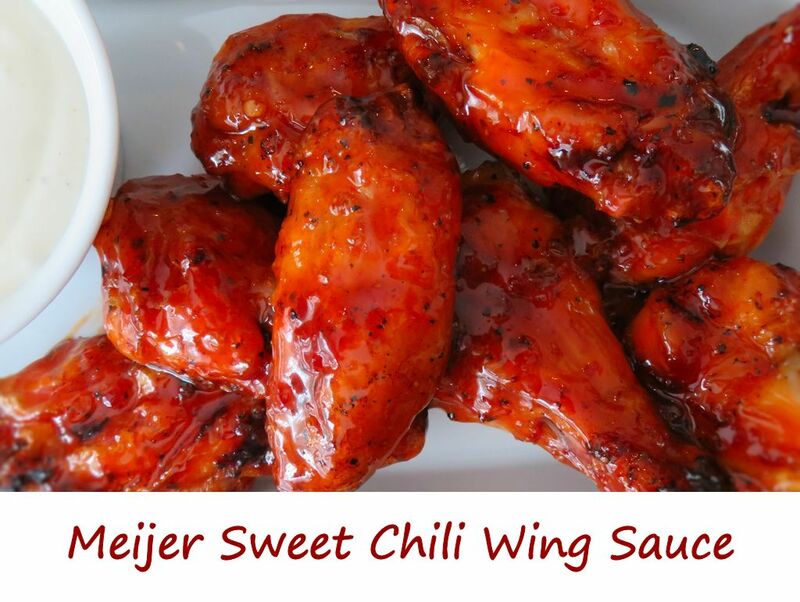 This entry was posted in Chicken Wings and tagged chicken wings, chili wing sauce, Meijer Sweet Chili Wing Sauce, Meijer Sweet Chili Wings, Meijer wing sauce, recipe, sweet chili, sweet chili wing sauce, sweet chili wings, wings by Mike. Bookmark the permalink.